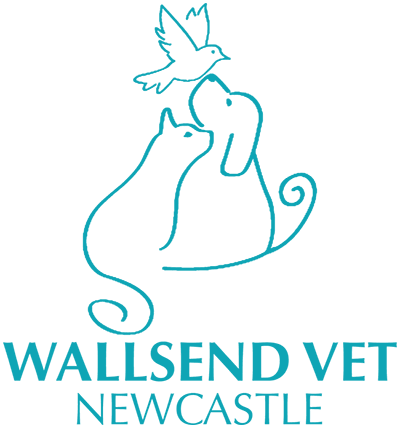 Save you pet's smile with advanced dentistry at Wallsend Vet Newcastle. We offer FREE dental checks for all pets! You may have noticed some mushrooms popping up in your yard due to the recent wet weather. It only takes one second of curiosity for our pets to smell, taste or eat these deadly fungi. It's Allergy Season - Get Relief, Fast! There are many reasons why our pets suffer from allergies. For effective treatment, it is important to localise the probable triggers. Dr Kieren shares the advantages of laparoscopic surgery in pictures and video, and answers some of the questions relating to the procedure. Heart conditions in dogs and cats are more common than you think. Our friend, Tully, has a story of the heart to share. The Active Elders Program exclusive to Wallsend Vet Newcastle can transform your dog into a sports star. How to medicate pets with a simple, stress-free approach. We have prepared a simple guide for medicating your pets with a few tips and tricks that our nurses regularly use! You may naturally become anxious when Desexing Day rolls around and it's time to drop off your fur child to a veterinary hospital bright and early for their first ever surgery (in most cases). We take pride in offering a safe desexing service that prioritises your pet's health before, during surgery and well into recovery which will leave you feeling at ease.